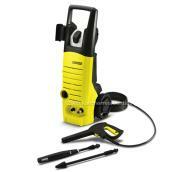 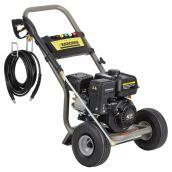 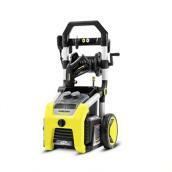 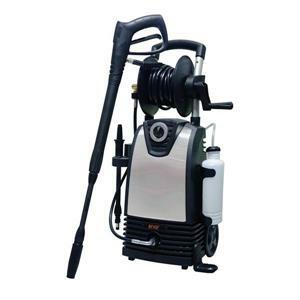 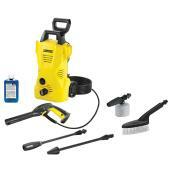 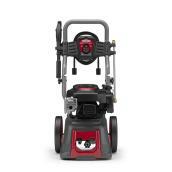 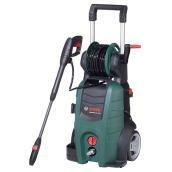 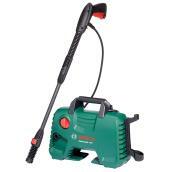 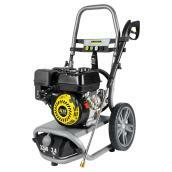 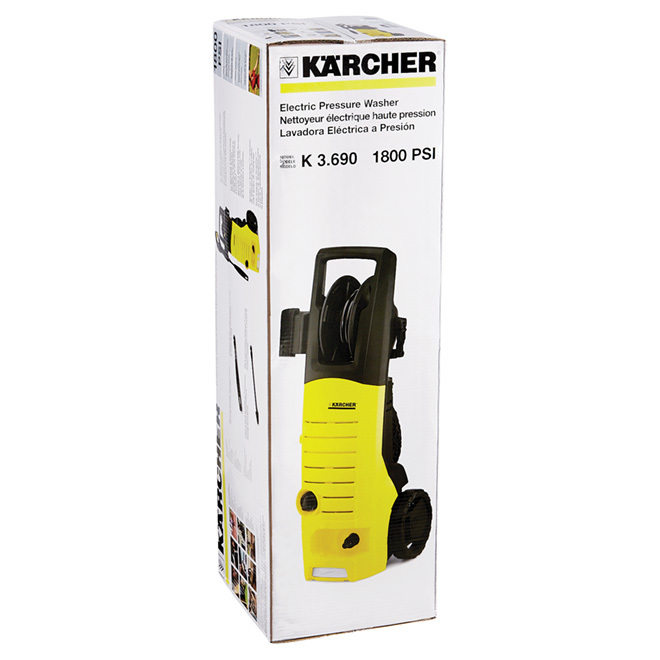 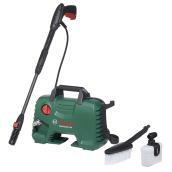 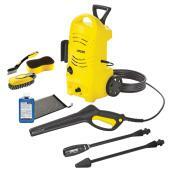 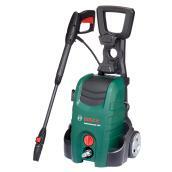 This ''K3'' model electric pressure washer provides cleaning convenience for multiple applications. 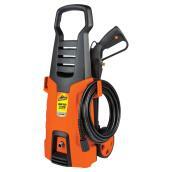 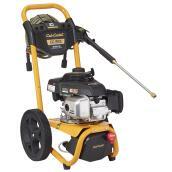 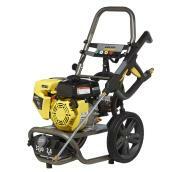 The pressure washer has an operating pressure of 1800 PSI. 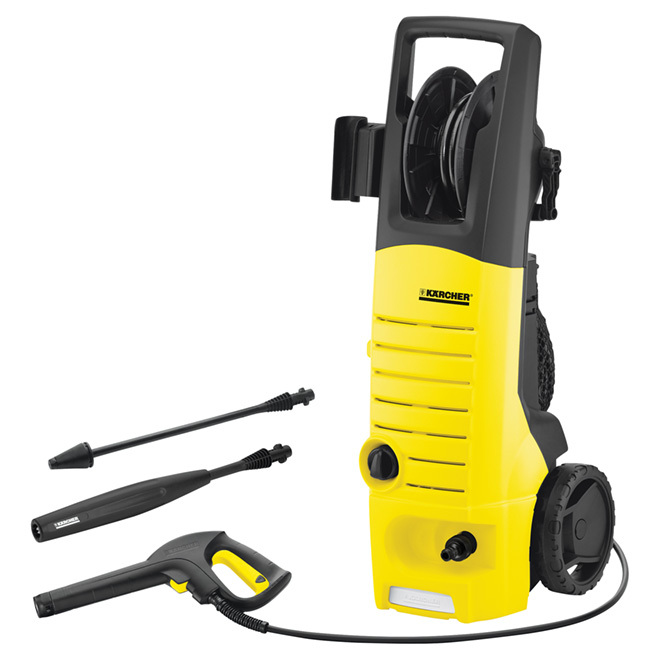 This sturdy pressure washer comes with a 25' hose with both a dirt plaster spray wand for heavy duty cleaning and a various power spray wand for a lighter use. 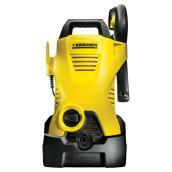 1-year limited warranty.